TL;DR: You can now tweak all parameters of effect settings on the BandLab web Mix Editor. Adjust delay times, reverb amount, EQ, gain and much more. 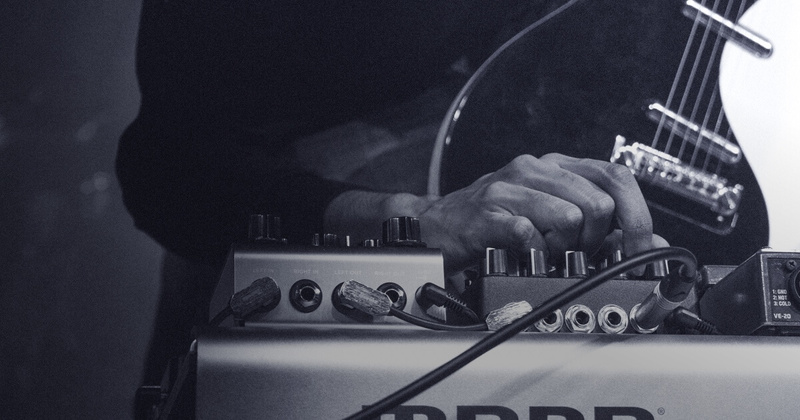 On every BandLab platform there are 37 different preset effects for guitar, bass and vocals. We’ve designed each of these individual presets with a carefully balanced combination of predetermined settings, chosen by our in-house sound and audio engineers. What’s that? You want more!! SURE. More control, more possibilities, more TONE. Now, with our web Mix Editor you can tweak each individual effect parameter on any of the presets. If you love Hi-Vox effect for vocals but want even more reverb? Head to the web platform and dial it up. 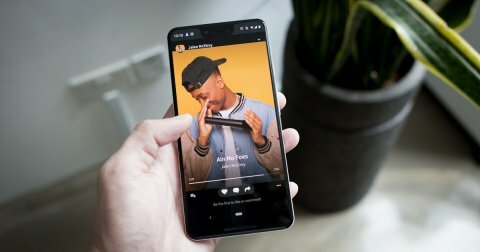 You now have the flexibility to 100% customise your sound. Once you get comfortable with the presets and want to branch out, you can use this new feature to create and build your own effects chain from scratch. Select your effects, arrange them in any order and turn any on, or off. The possibilities are huge. 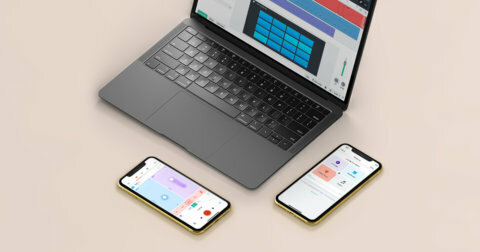 Every effect configuration or setting that you create on BandLab web is instantly accessible from any device – web, iOS and Android, making these effects truly cross platform. 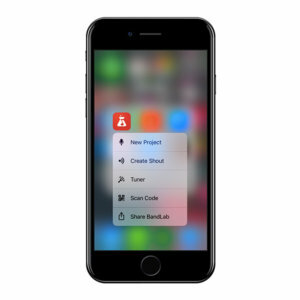 Create your desired sound on the web first and have them ready to use on your mobile phone. BandLab now designs and manufactures our own hardware. 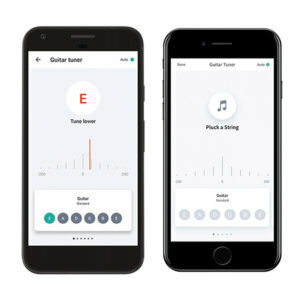 Turn your phone into an amp by using the Link in combination with all of our great preset effects on BandLab for iOS and Android. 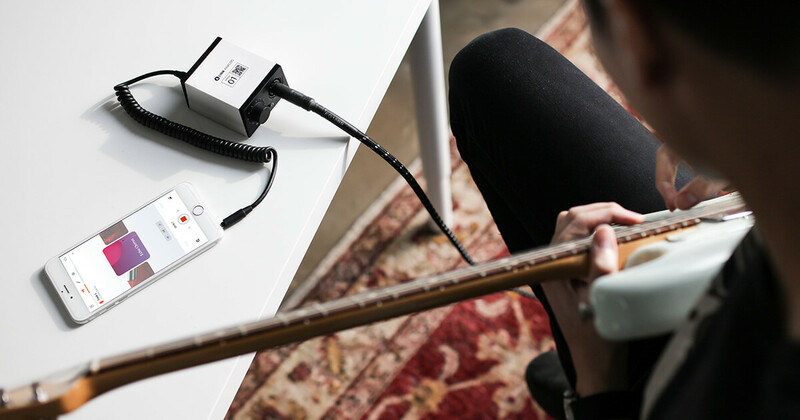 Get the best sound in mobile recording with the BandLab Link Analog. Making life simpler and putting everything you need in one place is our M.O. at BandLab. Now in your BandLab Android main menu, or by using Force Touch on iOS you can instantly access our integrated QR code scanner. Scan away! Stay in tune, no matter your genre or style. 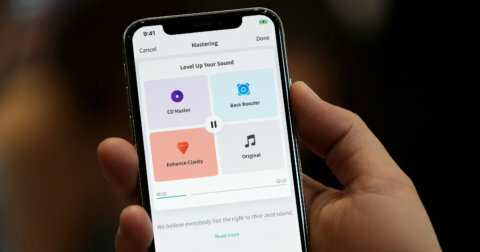 BandLab for iOS and Android comes with a completely free and easy to use built in Tuner. Figure out what note you are singing, or flip between multiple pre-loaded tunings, from open G to ukulele mode.